The idea of offshoring has spanned the borders of the freight forwarding industry. An increasing figure of freight operators are seeing the advantage of offshoring their administrative tasks, allowing them to concentrate on their job for a successful day-to-day operation. By way of offshoring, a freight operator can be able to concentrate on activities that are aimed towards generating more revenue instead of wasting valuable time on unnecessary, non-income earning tasks. This can be done by tapping an offshoring company. Cargowise data entry services is the complete solution to collate all the data for administrative task and productivity reports for your business to monitor its growth and revenues. Freight operators can gain the following benefits from offshoring. Offshoring is definitely an effective solution for freight operators. Having skilled and trained people in back office offshoring solutions to handle non-revenue generating tasks will surely save your time, financial and human resources. Tasks such as data entry, arranging workloads and generating timely reports can be processed by these highly skilled professionals who are trained to exceed beyond your expectations. So there is no need to hire an additional staff who needs to be paid with higher wages to do this tasks. Generally, freight operators assign their staff in tasks specific to freight operations. And sometimes, it would take over a year to master their field in doing their specialized task about freight operations. An offshoring staff develops a certain skill to handle a smooth operation. They can contribute to the business with relevant insights and technical advice, making work easier, faster and on schedule to meet the demands of the customer. Offshoring can help save valuable time for freight operators, allowing them to concentrate on their core functions and focus on growing the business. Part of the daily activities of a freight operator are proper documentation, monitoring the workloads and reporting. These tasks can be very time consuming. However, as any freight operator must know, these tasks are essential for the business in generating revenues. Offshoring these activities will allow the company and their staff to grow more efficient and competent in delivering their service. Tapping an expert service provider in doing specific tasks in freight operations can actually help the operational staff with their jobs. Also, it will be easy to assign completion dates with the offshoring team who utilizes worksheets to show the assigned task list for each staff, which is constantly monitored and updated by the offshoring team. This way, the operator always knows that the offshore partner is working on the administrative task and generating compliance report that they can’t do due to the fact that they are busy handling the actual operations that needs to be done as soon as possible. Time is one of the most valued assets in business, regardless of what sector you belong and wherever part of the globe you are located. 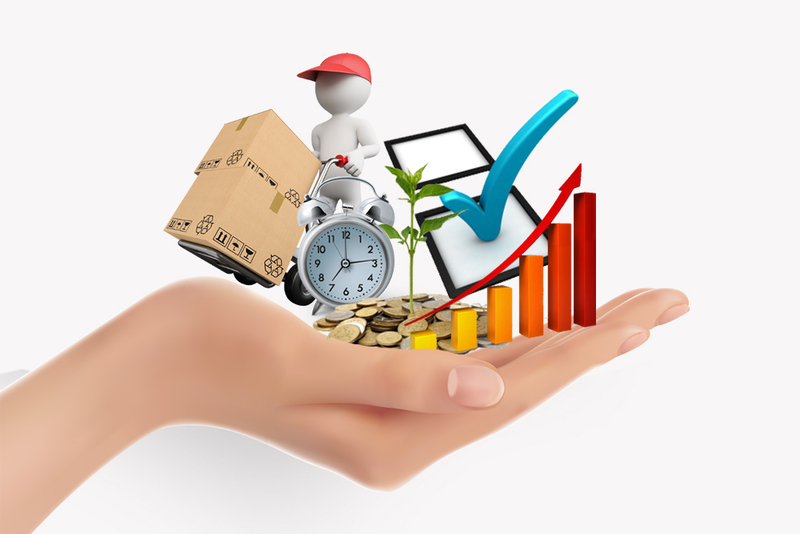 For freight operations, time management serves as the core value of the business. The effectiveness and the integrity of the business can be measured through on time delivery, compliance and completion. With the help of a concrete offshore partner to monitor, document and generate work records means you can manage your valuable time in doing field operations and gain more income.